One of the things we want to do in this blog is to capture your stories; of those introverted leaders and quiet influencers who have made a difference in your life and in the lives of others. Starting off….A sad but sweet remembrance of a dear friend. “One of my dearest friends and colleagues, Bill Maki, just died. We worked together and served on the board and executive committee of HRPS for over 35 years. He was definitely a powerful and much loved introverted leader. HRPS has had its share of charisma and outsized egos but Bill’s quiet influence was profound. In my grief I have been savoring all the wonderful Bill accolades. 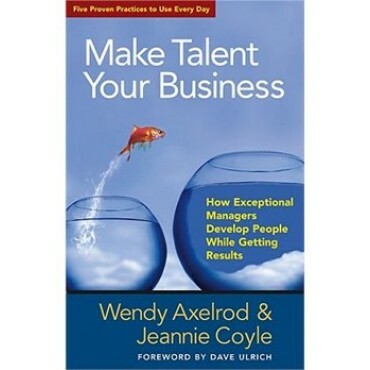 Jeannie also shared this from Dave Ulrich, a well known HR legend. I think Jeannie and Daves’ tributes sum up the impact a life can have when it is about making a quiet difference. I thank them both for sharing their thoughts. This entry was posted in introvert, Jennifer Kahnweiler, Quiet Influence (QI) Group and tagged introvert, introverted leader, jeannie coyle, jennifer kahnweiler on March 31, 2013 by Jennifer Kahnweiler. Dr. Jennifer Kahnweiler presented at a PMI (Project Manager Institute of Atlanta) forum, on “The Introverted Leader”. She was EXCELLENT. From the onset, she engaged the audience and kept them engaged throughout the presentation. She gave us many take-away tools to guide us through our daily team meetings and projects.. Her book: “The Introverted Leader: Building on Your Quiet Strength” is an inspiration to all. Nancy Berlin – on behalf of PMI Atlanta.